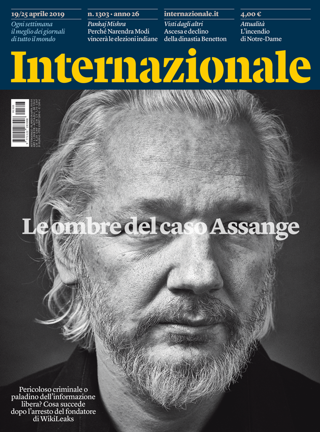 È un giornalista britannico. È stato fino a quest’anno corrispondente del Guardian negli Stati Uniti. Collabora con il settimanale statunitense The Nation. È autore di Another day in the death of America: a chronicle of ten short lives (Guardian Faber 2017). 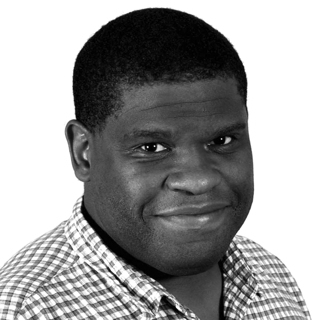 Gary Younge is a British journalist, author, broadcaster and columnist for The Guardian and The Nation. He is the author of Another day in the death of America: a chronicle of ten short lives (Guardian Faber​ 2017).